Being an iPhone user, it is important for me to have my phone clean and bug free. There are a lot of unwanted files that gets stored without our knowledge and Apple never allows users get into the root of any of its devices, whether it is iPhone or iPad. But if you own a Jailbroken iOS device, then you are at luck. For everyone who don’t know what iCleaner Pro is and what iCleaner Pro is capable of doing, here’s a small introduction. iCleaner Pro is a cleaning app for iOS devices that helps in removing pile of unwanted files which take on a huge amount of memory of your device and slower the apps. 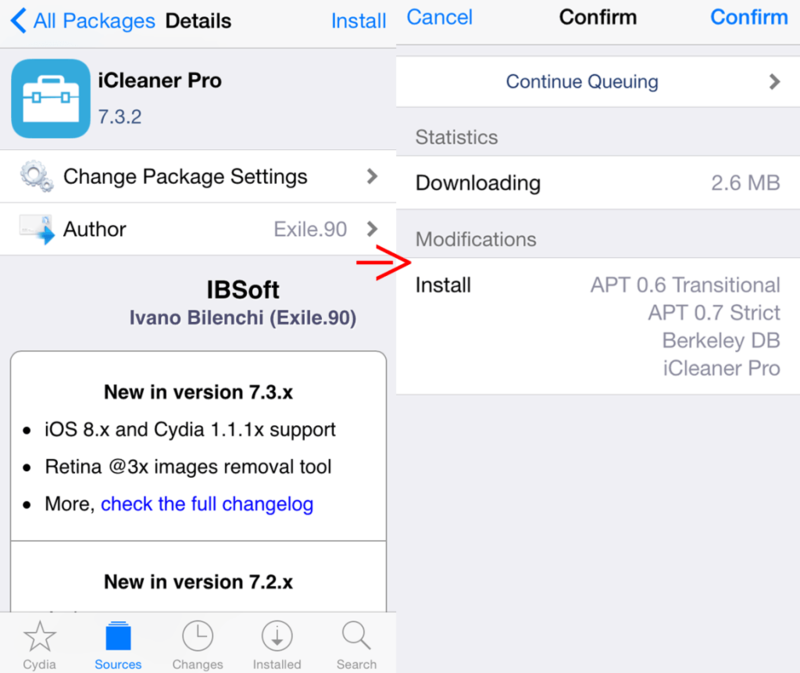 Follow the below steps to install and use iCleaner Pro on your iPhone or iPad. 1. Open Cydia, tap on Sources > Edit on top right side. 2. Tap on Add, a dialogue box will appear where you can input the repo source of iCleaner Pro (http://exile90software.com/cydia/beta) and tap Add Source. 3. After the repo has been added, tap on the Exile90software repo, and then tap on iCleaner Pro. 4. On the iCleaner Pro page, tap on Install on the top right side, on the next page tap on Confirm. 5. The installation process of iCleaner Pro will start on, after it completes tap on Restart Springboard. The device will restart and you can see the icon of iCleaner Pro on your homescreen. After installing the iCleaner Pro in your iPhone or iPad, you can now run it to see how it works. 1. Open iCleaner Pro app from the home screen, on startup it will analyze the occupied space and free space after cleaning your device; it will be shown on the top. 2. Choose the apps from which you want to clean the files. After choosing tap on Clean on top right corner. 3. The process of cleaning your device will start. 4. 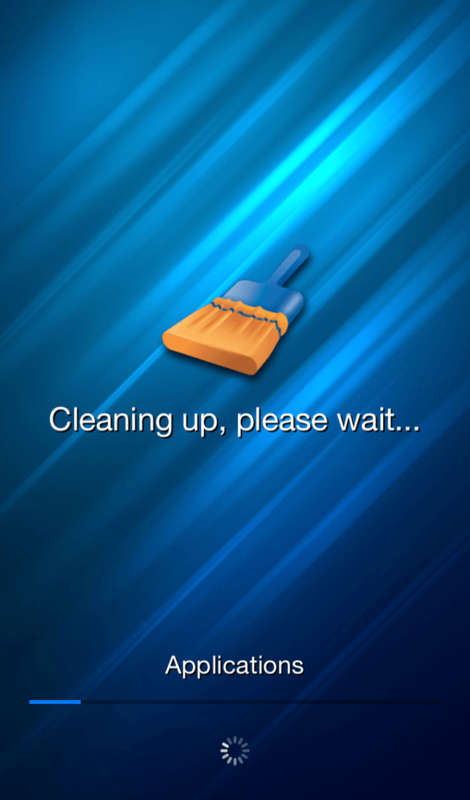 After the cleaning process has completed, iCleaner Pro will open a dialogue box giving you details about how many files were deleted and how much space has been freed on your device. It will also ask you to respring your device, tap on Yes and your device should restart. iCleaner Pro is free, easy to use and it’s good as well. If you own a jailbroken device, then iCleaner Pro is a must try.